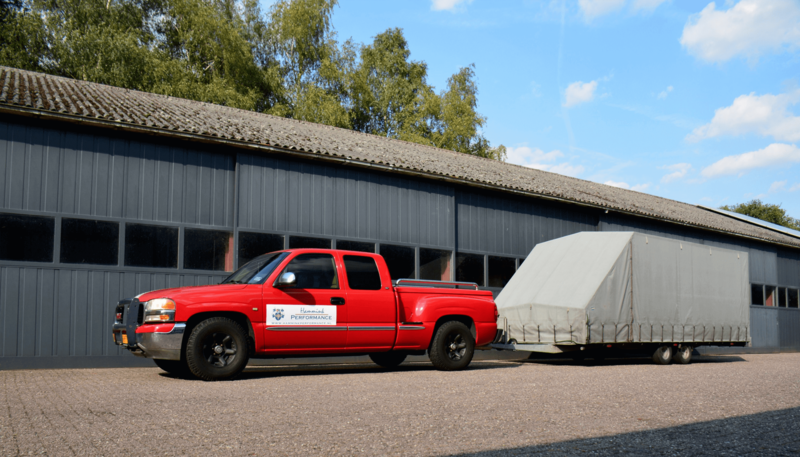 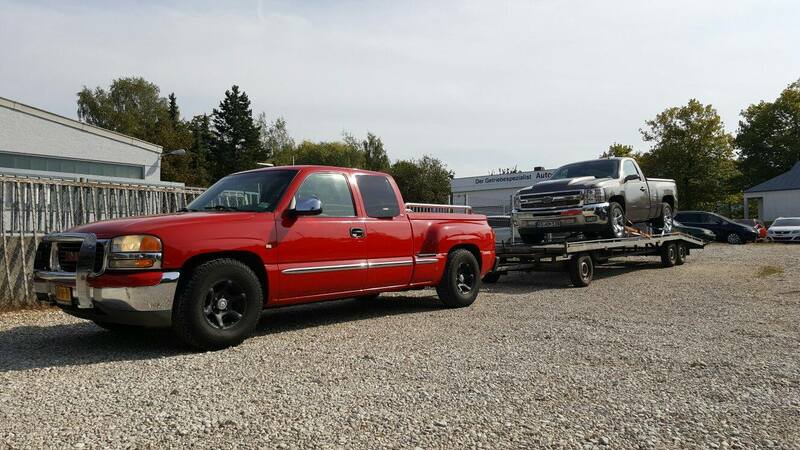 We have got a nice strong pickup truck, and a huge closed trailer to transport almost any vehicle anywhere. 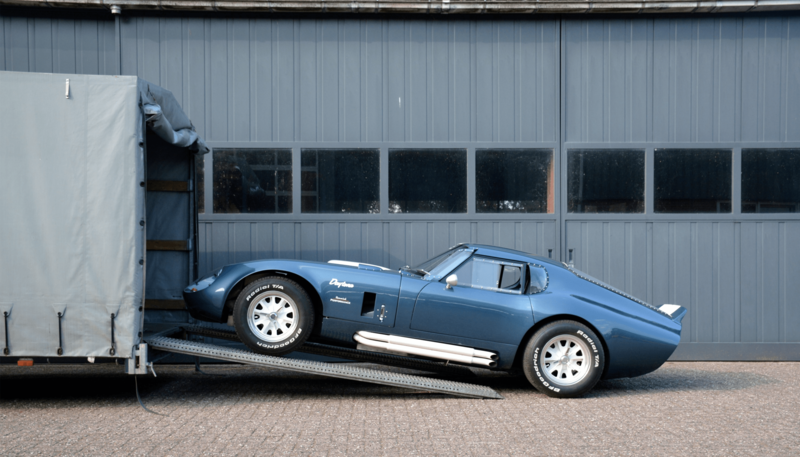 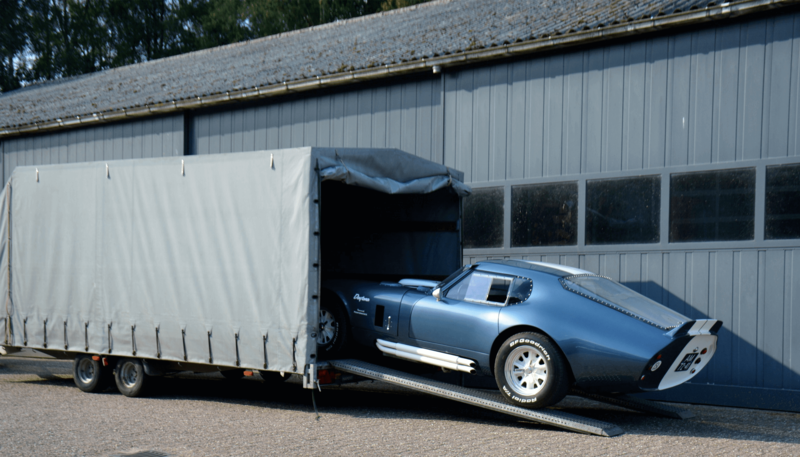 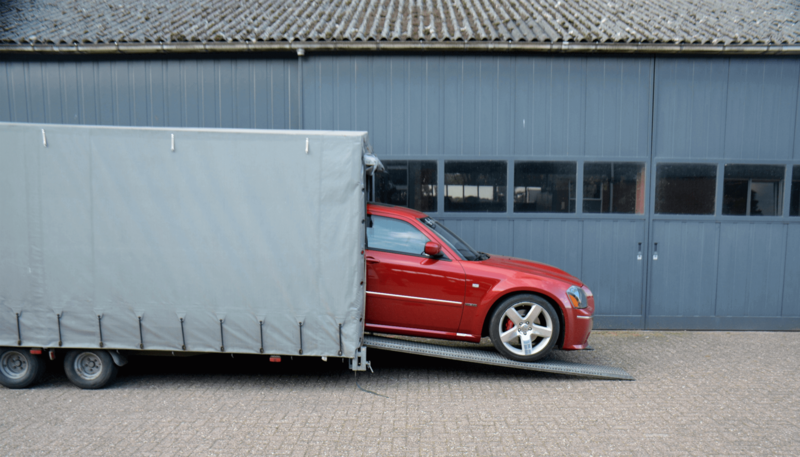 The enclosed trailer is nice to transport clean, and detailed cars to a show or a new owner, but we also have an open trailer which allows us to move a vehicle faster in a more cost effective way. 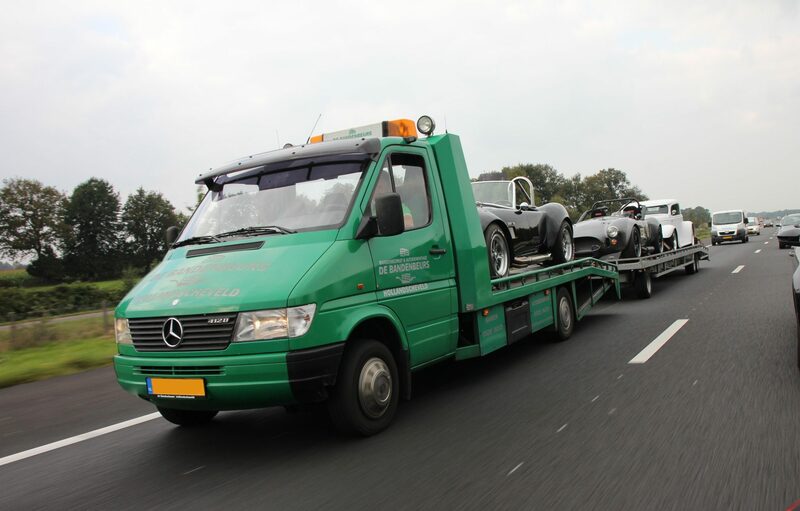 Its not just a national service, we have picked up cars from all over Germany, Belgium, Luxembourg, France, Sweden, and we wouldn’t hesitate to go even further!